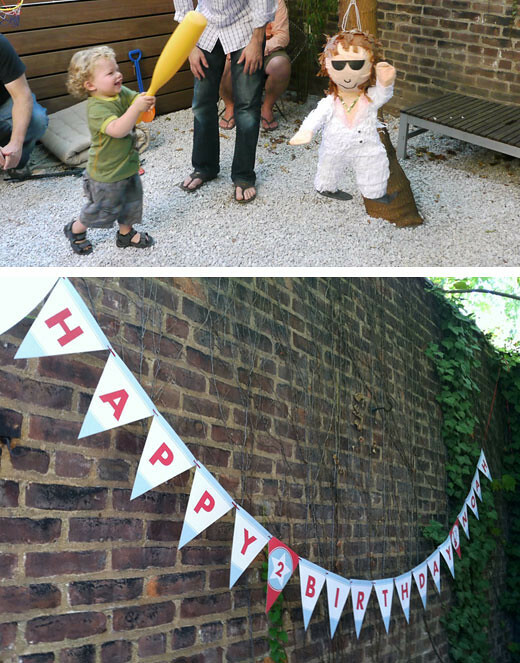 Rock star birthday party: Noah is 2! 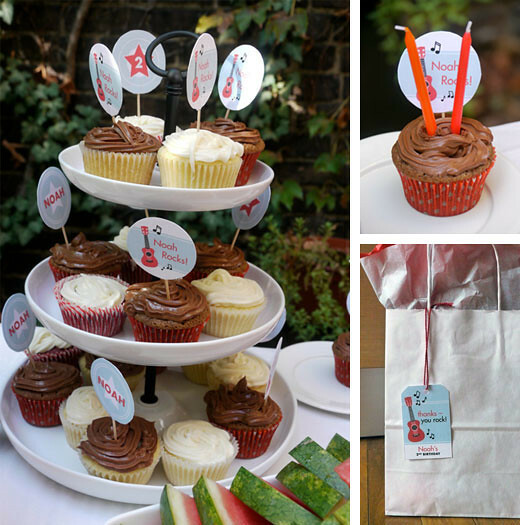 Shop for personalized Rock Star theme party paper goods and printables here. Or, check out more Rock Star theme party ideas on Pinterest or here on my blog! So cute! Love the bunting!